Canadian label Suleiman Records has a back catalogue featuring tracks and remixes from Kris Wadsworth, Butane, Pheek, Andrew McDonnell and Alland Byallo. 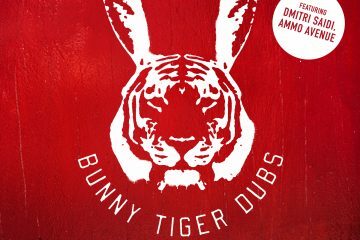 Suleiman is owned by Darem Aissa and he has also been a regular feature on the label, using it as a main output for his tracks. 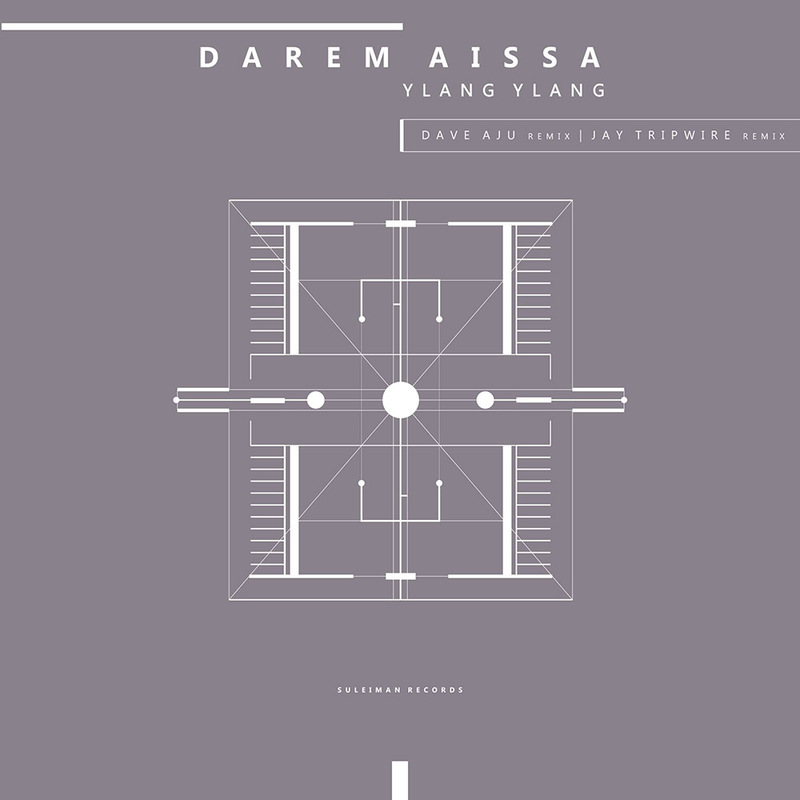 Darem Aissa provides the original track on this release, which is accompanied by solo remixes from highly acclaimed artists Dave Aju and Jay Tripwire. 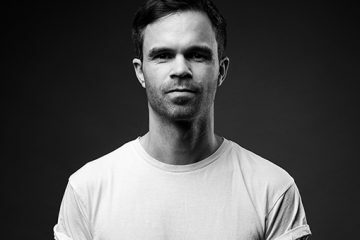 Dave Aju’s jazzy style that often features his own delightful vocals, has been a feature of many notable labels such as Circus Company, Ostgut Ton, Rebirth and Hypercolour. 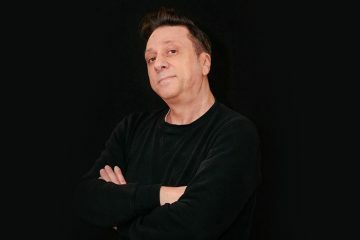 Jay Tripwire is prolific artist with a regular output which has seen him contribute to many great labels including Akbal Music, Poker Flat, Bass Culture Records and 1trax. The original track on the EP titled “Ylang Ylang” has a deep and sensual sound with the eloquent tinkle of steel drums layered with a powerful vocal talking of equality and how love brings people together. 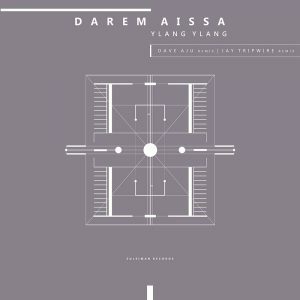 “Ylang Ylang” is out now via Suleiman Records.